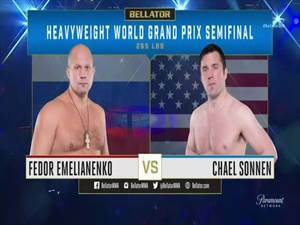 Fedor Emelianenko, all fights in M-1 of the legendary fighter on M1Global.TV! 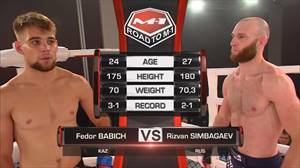 An excellent knockout in the fight Magomedov-Kerfallah on the M-1 Challenge 98! 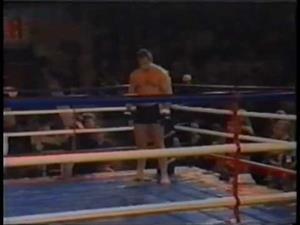 Knockout the first seconds in the Gogoladze-Valamaa battle on the M-1 Challenge 99! 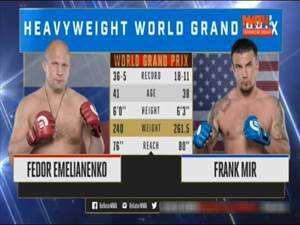 All Fedor Emelianenko's M-1 fights only on M1Global.TV! Bruno Silva invites you to the M-1 Challenge 98 tournament in Chelyabinsk, November 2! Winners of the Road to M-1 tournament: Chelyabinsk at the M-1 Challenge 98, November 2!